1. Always park reasonably close to cars that are already parked so as to save space for others. Parking spaces are in short supply! Even if the lot is largely empty when you get there, it can fill up quickly, so be kind to your fellow dogwalkers. 2. 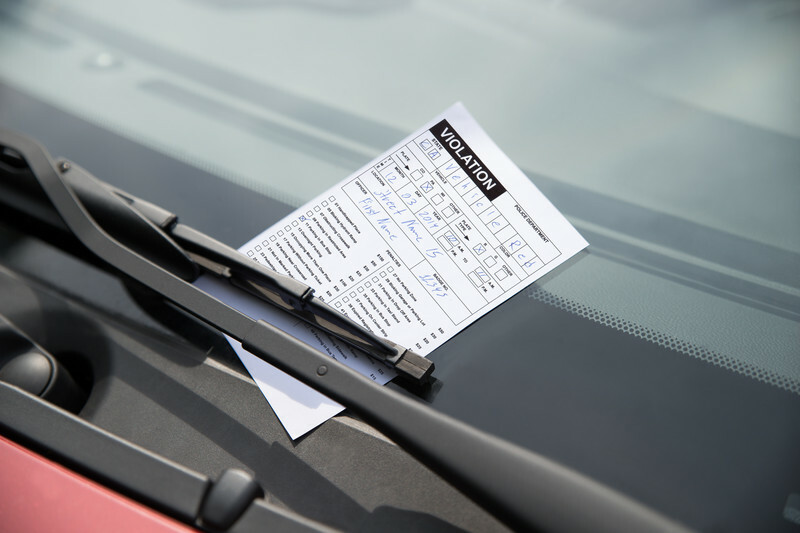 Under existing Township ordinances, you are subject to getting a parking ticket if: (a) your car is in the lot between sunset and sunrise (b) if you park on the grass or (c) you park on Mill Creek Road. Why the sunrise to sunset hours? As explained to us by the Police Department, these hours are set for public safety reasons, so as soon as it begins to get dark you should finish up your conversations and leave the park. However, the police have assured us that they will use discretion, and give us a little leeway on getting out of the park. Why not park on Mill Creek Road? Parking on Mill Creek Road is dangerous, both to the cars and drivers parked there and to people leaving the parking lot. Cars parked there block the view of oncoming traffic.